New York in the dark – Life moves pretty fast. 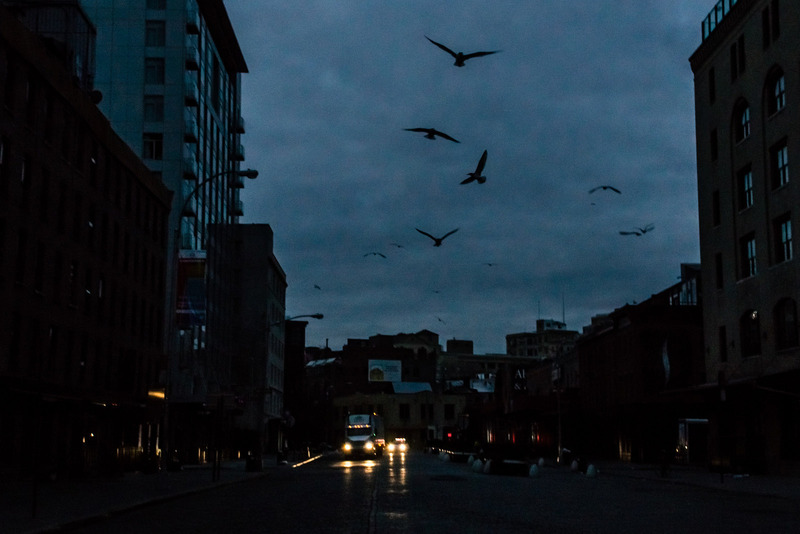 When Hurricane Sandy struck and the lights went out in New York, Dan Nguyen went outside with his camera. 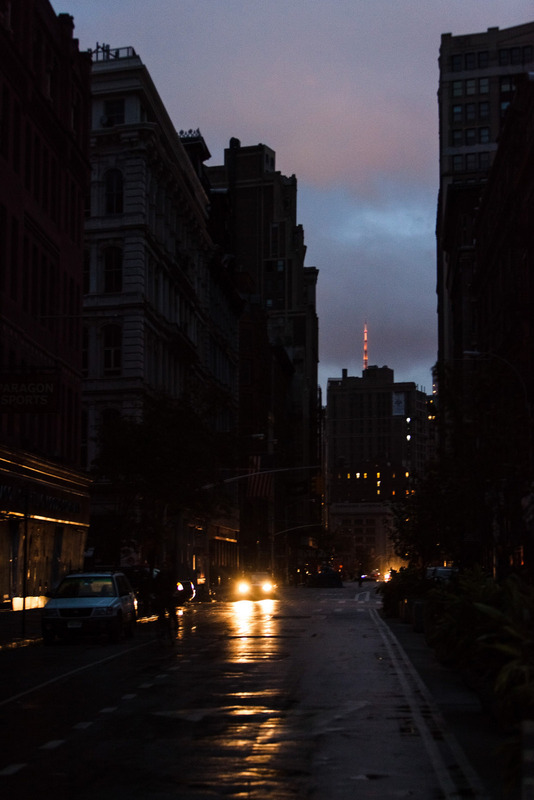 I finally got around to organizing some of the photos I took during the Hurricane Sandy blackout. Except for the power going out in my neighborhood, I don’t have any stories of hardship. I just had to walk to work and walk back in pitch dark every day that week. So I didn’t see any of Sandy’s real devastation, but walking around the deserted downtown Manhattan was enough craziness for me.